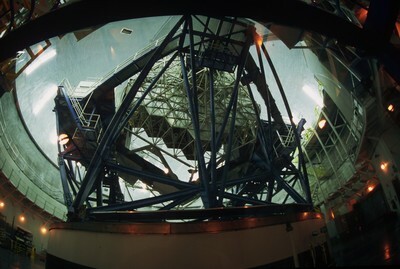 I took this photo from the visitors gallery next to the Keck I telescope just before it closed for the day. 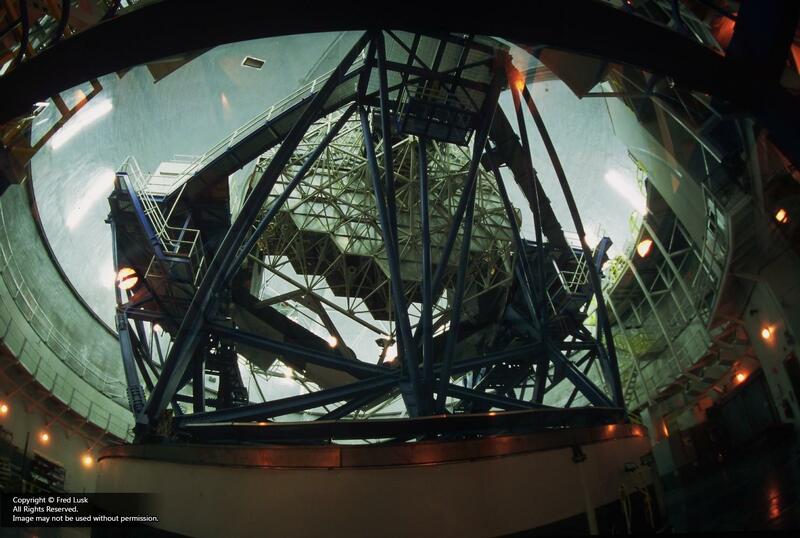 The good part was that we got to see the telescope being slewed into position for that night's observing run. Film was Kodak EliteChrome 200. Exposure data not recorded.